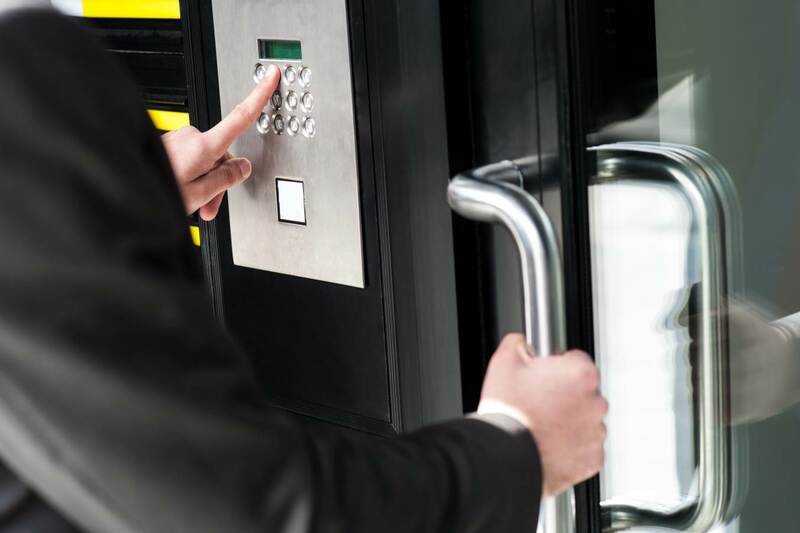 We provide locksmiths services to many large & small companies throughout the North Shore and CBD. This includes everything from high level Master key Systems to basic cupboard locks. We also cut keys, repair locks and install safes. Locked out? We can be there fast. Our fully equipped fleet of vans service direct to your home. 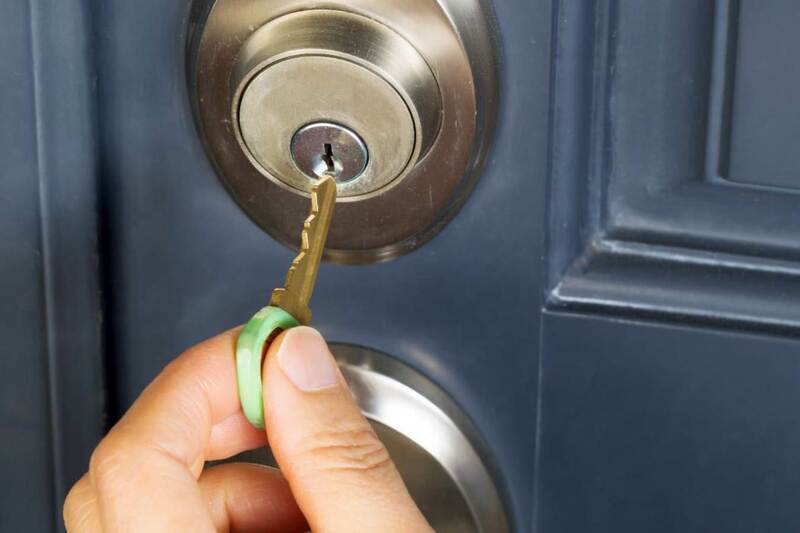 Residential locksmith services also include prompt lock-outs, re-keying locks, new lock installation and lock repair. We do the lot! We provide expert car-key services to many leading car dealers and auto service centres. Our mobile vans are fitted with the latest Transponder Cloning Equipment and can be on-site quickly. We also cut car keys in our Gordon workshop. Are you locked out? Have you lost your keys? We can get to you fast. Our fleet of fully equipped vans provide efficient and reliable service to our many customers in the Northern Suburbs. Our trained technicians can rekey or change your locks on site. Remember to keep our number handy in case of an emergency – 9418 1857. Car Keys Programmed, House Keys Cut. Mortice Keys, Safe Keys. We are located at 764 Pacific Hwy Gordon; next to Pizza Hut. There is easy parking in Moree Street. In our workshop, we cut a large range of keys to suit most homes and businesses. This includes copying keys, cutting keys to code number and mortice keys. We also sell padlocks, key boxes, chains and digital locks over the counter. We cut, code and program most car keys from our Gordon workshop and mobile vans using the latest Transponder Cloning Equipment. We also fit and repair car door and ignition locks. 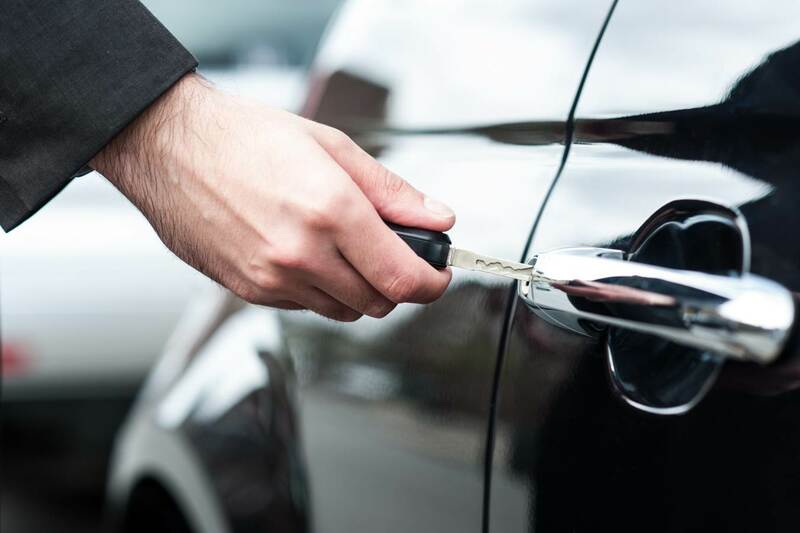 Our trained technicians provide expert on-site car key service to many leading car dealers and auto-service centres in the Northern Suburbs. We are distributors for the CMI Safe Company – Australian made quality. Come & see us or phone 9418-1857 to discuss your needs. Servicing Belrose, Chatswood, City, Crows Nest, Gordon, Killara, Lane Cove, Lindfield, Mosman, North Sydney, North Shore, Pymble, Roseville, Ryde, St.Leonards, Sydney, Turramurra, Wahroonga, Warrawee, West Pymble, Willoughby and more.